The vouchers below give a wide range of discounts on evening entertainment including ghost walks, escape rooms, evening river cruise, cycle tours, day trips beyond York and even the opportunity to visit a windmill. Want to go further afield beyond York? Hire a car or take a taxi using the offers available with York Pass. 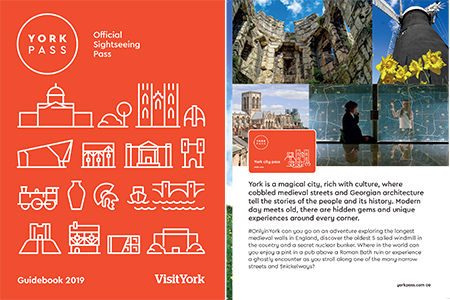 To take advantage of these exclusive York Pass offers simply show the York Pass Guidebook at the attraction admission point or when booking. Join Mad Alice on a unique walking tour of city recounting tales of the plague, executions and all things macabre. Can You Escape? is York’s award-winning, family-friendly escape room experience. Your team will be locked in a room and the countdown will begin. Can you beat the clock? Take in a relaxing evening cruise with City Cruises York. £4 discount on the Floodlit Evening Cruise, sailing every evening from 1 April to 28 September 2019. Get a free upgrade, or hire an economy car for the day (09-17.30) for just £20 including insurance. All brand new, low mileage vehicles. Terms & Conditions apply. Award-winning theatrical tour unearthing the horrors of Europe’s most haunted city onboard a classic 1960’s Routemaster bus. Both a comedy-horror show and the perfect way to see York.  Every evening beneath the twin bell towers of York Minster your entertaining guide dares you to travel back in time and experience thrilling, classic and fun Yorkshire ghost stories. One hour is all you have to solve the various codes and puzzles to escape from North Yorkshire’s first live escape room. Can you group work as a team to solve the clues or will it descend into chaos? Day Trips from York - Steam Trains, Whitby & the Moors; Yorkshire Dales; Fountains Abbey; Castle Howard; Rievaulx Abbey. Discover Yorkshire with a Yorkshire guide on a Grand Yorkshire Tour. Holgate Windmill is a restored 18th-century corn mill. The mill produces stoneground wholemeal flour for sale. Visitors can explore four floors with both original and restored equipment and lots of information about milling. Day tours roaming the Moors and Dales of Yorkshire’s famous National Parks in comfortable 16 seat minibuses. Explore iconic landscapes, beautiful scenery & learn of its incredible history and people. Britain’s first premier ghost walk - a professional and historic tour aimed for the seekers of originality. 20:00 every evening from Kings Arms Pub, lasts 1hr 15 mins. With over 80 years of experience, Streamline is the undisputed Premier Taxi company of York. Our Fleet: Saloon-estate-executive-multiseater (5-8 people)-WCF vehicles. The York Terror Trail is York’s original horror history tour. Follow your award winning guides through 1900 years of violence and murder. See the truly monstrous face of York’s past. Join our award winning guided bike tour for a humorous and light hearted look into York’s past. We take the safest routes and go inside and outside the historic city walls.